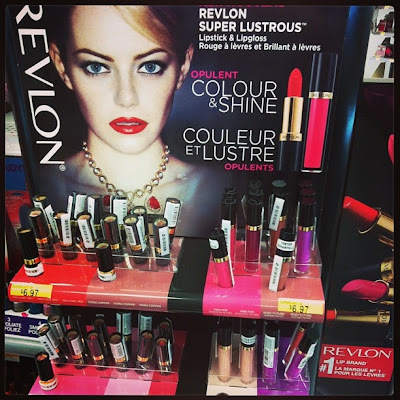 Revlon has been consistently busting out some great face, eyes and lip products lately which I’ve taken a huge liking to. 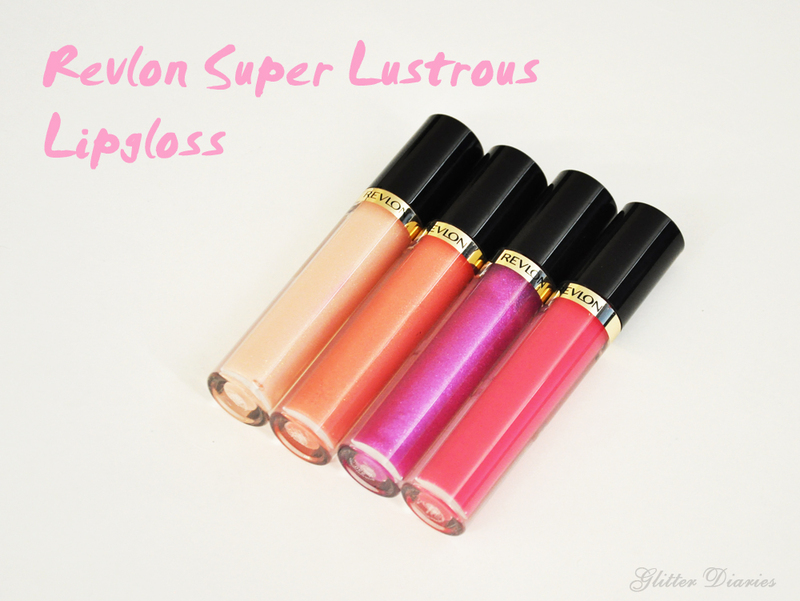 Another new line they’ve recently come out with is the Super Lustrous Lipgloss. They’re available in 12 colourful shades that are intended to hydrate and give your lips a beautiful, non-sticky shine! To start off, I went to Walmart and bought four shades, Snow Pink, Sugar Violet, Pink Pop and Kiss Me Coral. I felt these shades would be great options to wear during the work week, as well as to layer on top of lipsticks. 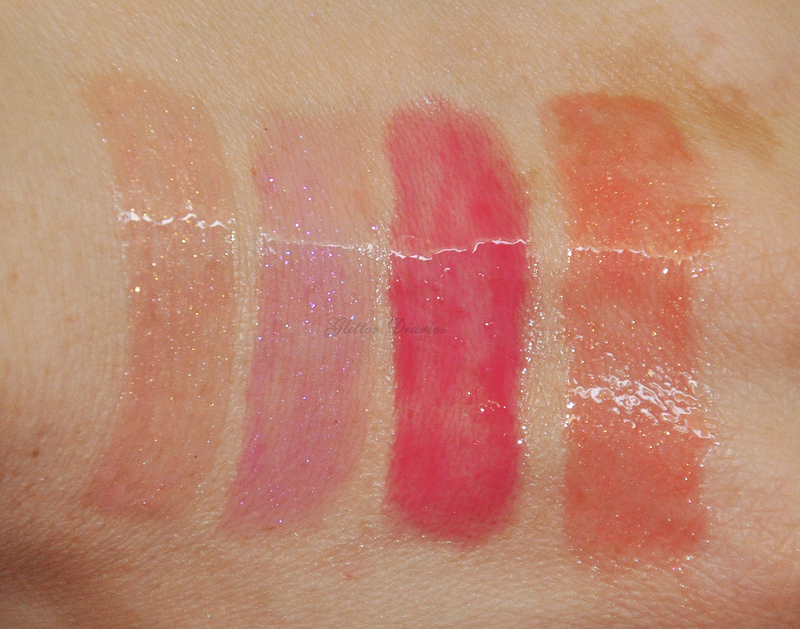 These glosses range from sheer to semi-opaque coverage. What first caught my eye about these was the jumbo size of them. But upon reading up on them, I found out that they had previously come out with more product in them (previously they were 0.20 fl. oz.) so these glosses, for their size, are pretty deceiving. The consistency of these glosses was thin and not tacky at all. The colours applied well from what I could see based on their opacity. However, I wasn’t too happy about how often I had to reapply. I was hoping that when I’d apply them in the morning at 8am that I’d be good until noon but I noticed that the colour and glossiness would fade after a couple hours at most. I found that the darker the shade (i.e. Pink Pop), the longer it would last while the others faded at around the 1-1.5hr mark. 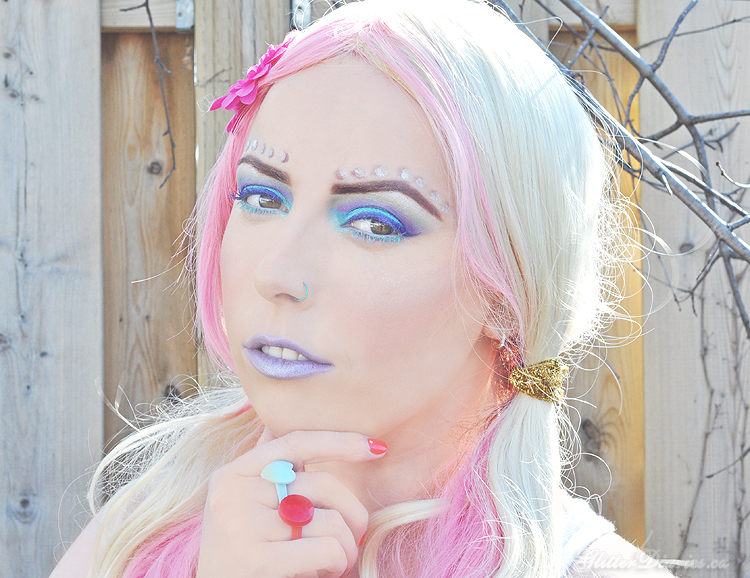 Aside from that, the colours are nice to wear during the day and look even better on top of lipstick for a more dramatic effect. If you like your lipgloss without the stickiness and don’t mind having to touch up frequently, then you might want to look into these. But there are better glosses out there with a bigger quantity and overall wow factor. I like using them but I just don’t find anything special/unique about them that make them as good as the other Revlon products I’ve fallen in love with. 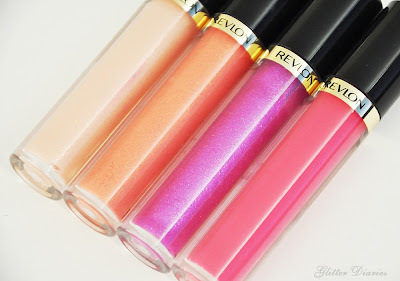 What do you think of Revlon’s Super Lustrous Lipglosses? What is your favourite drugstore lipgloss? My Top Summer Nail Polishes + Giveaway! 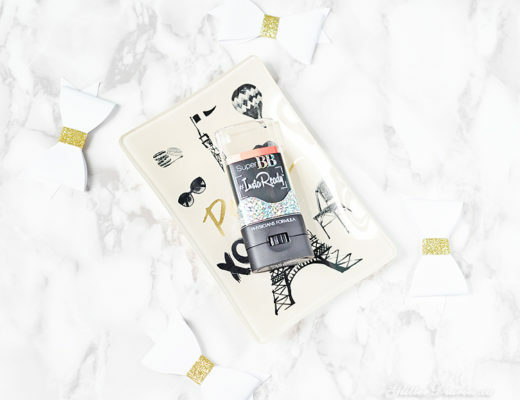 Simple Skincare Cleansing Facial Wipes Review + Giveaway!